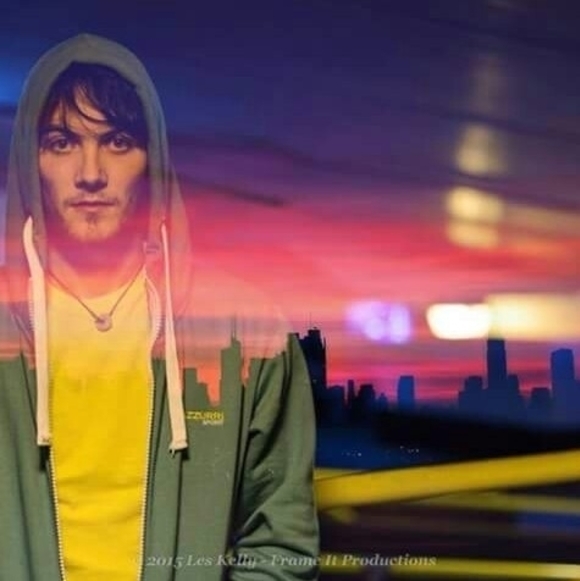 23 year old Keith Plunkett released his debut EP 'Long Way Down' in 2015 under Downda Road Productions. This EP reached #21 on the Irish iTunes charts! This lead to a national and regional radio airplay as well as a small Irish tour. Within 2 years, he had performed roughly 200 gigs (pubs, cafés, support slots, local venues). Following this, Keith released his second EP '100 Cracks' in January 2017 which reach #10 in the Irish iTunes charts. This was followed with another Irish tour in greatly known venues such as Monroe's, Spirit Store, Workman's Club, FATE, Matt Molloy's and some more. SUPPORT -- Keith gained opportunities to support the likes of Paddy Casey, Hudson Taylor, Hermitage Green, Declan O'Rourke, The Original Rudeboys, Hogan and Michelle Lewis. RADIO -- Keith's single '100 Cracks' was played for a full week straight on Beat 102-103 as well as Today FM. Other radio shows he has featured and performed on include: Highland Radio, KFM, Classic Hits 4FM, RedFM, Radio Nova, CCR, CRC, Dundalk FM, Charity Radio, Dublin South FM, LIFE FM, Flirt FM and some more. FESTIVALS -- Indiependence, Vantastival, Arcadian Field, Battle For The Bay, Battle For The Lake, The Secret Village, Hardly Strictly Acoustic, You Bloom, Galway Fringe, Free Fringe Fest, The Lockup and some more every year. Keith has been working on his third EP 'The Thrill' with record producer Martin Quinn from JAM Studios (The Strypes, Ham Sandwich, Áine Cahill) and is set for release in JUNE 2018.